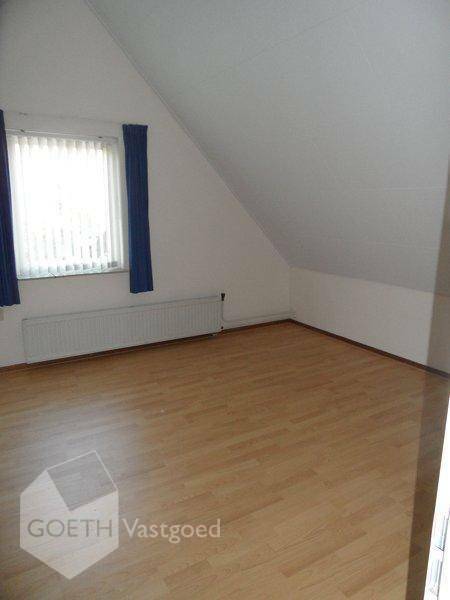 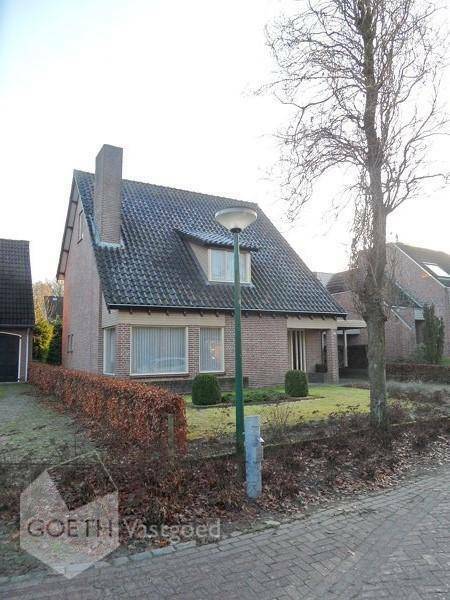 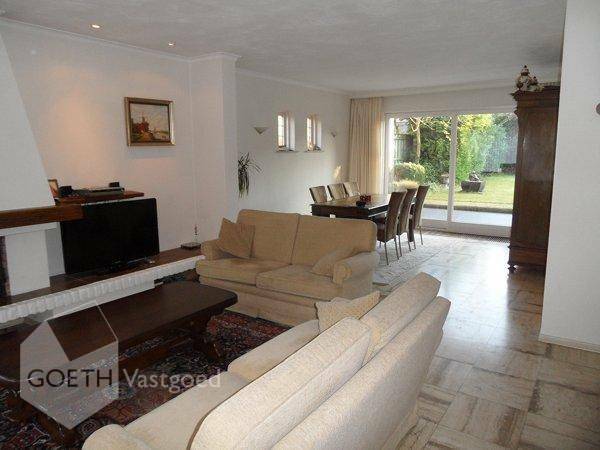 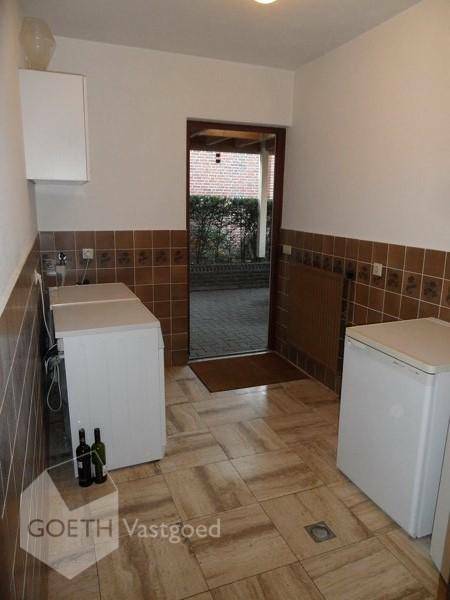 Detached furnished house for rent near Veldhoven! 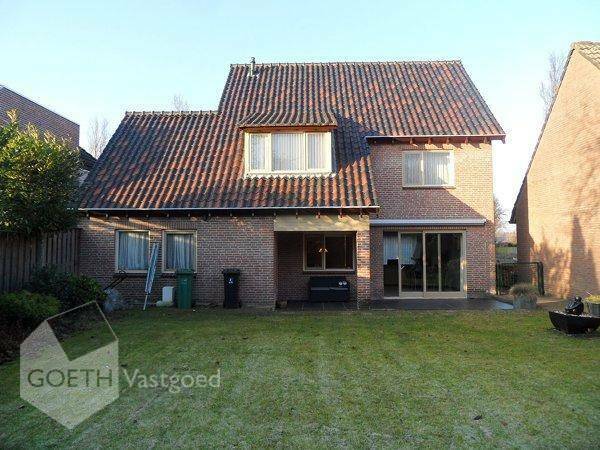 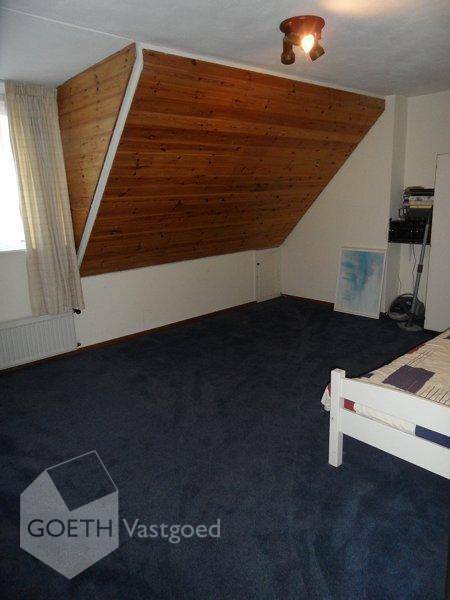 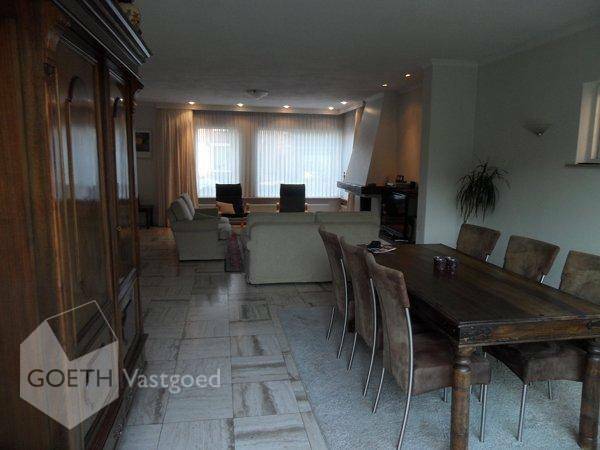 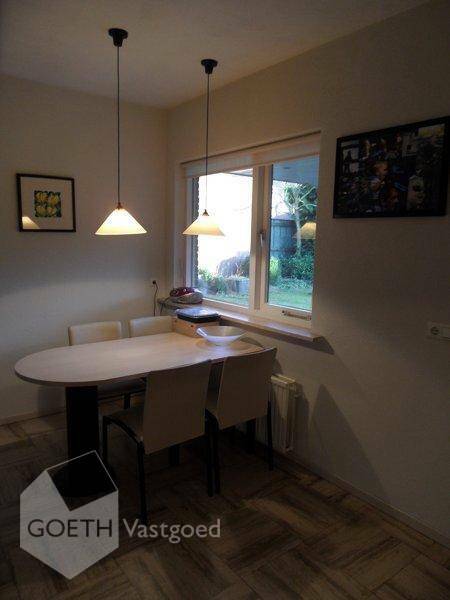 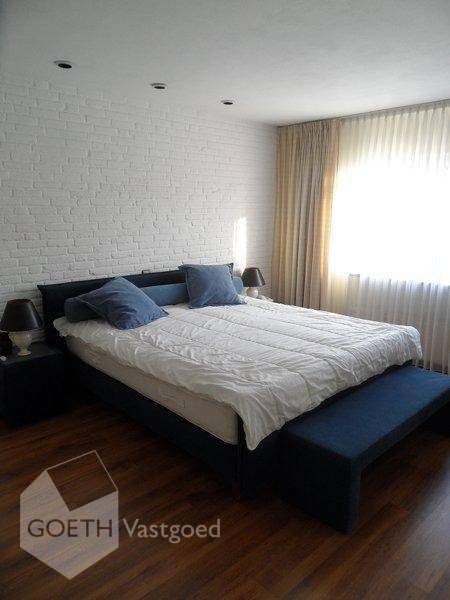 Fully furnished house for rent in Knegsel, approximately 10 minutes drive from Eindhoven; Near ASML and Eindhoven Airport with 5 (bed) rooms, garage and a spacious garden. 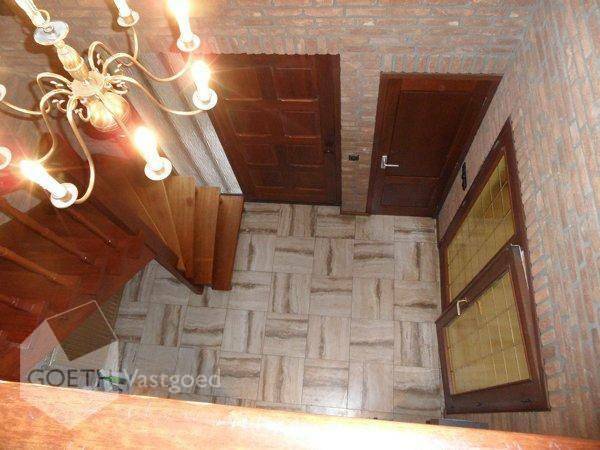 ENTRY & LIVING Spacious entrance with stairs, vide and modern toilet. 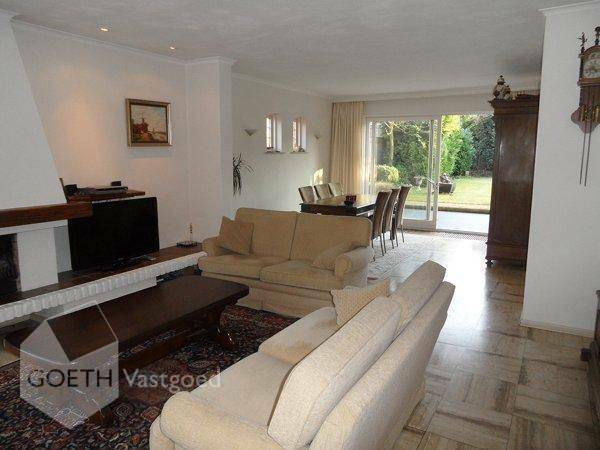 The spacious living room with fireplace is accessed via double doors. 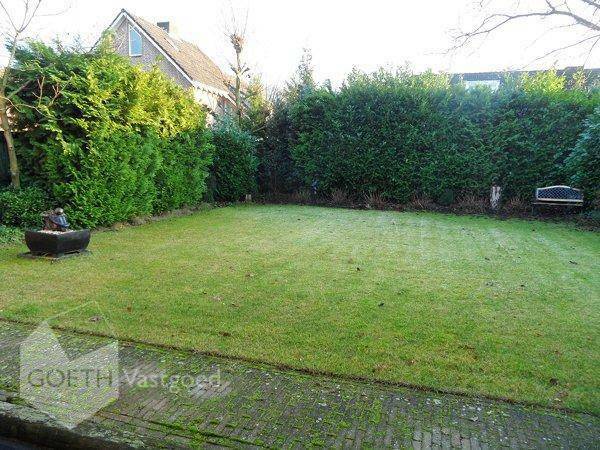 At the rear is accessible to the garden through double doors. 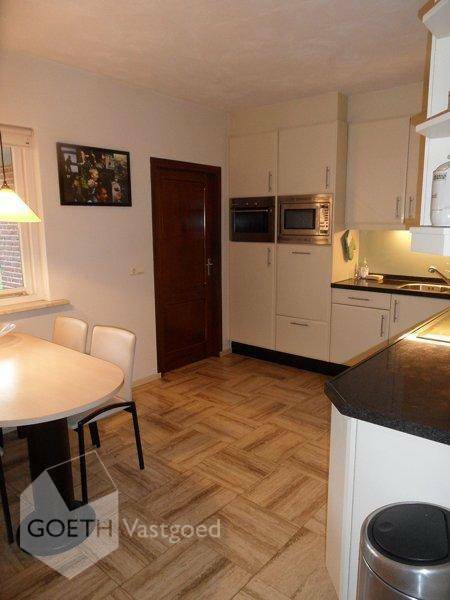 KITCHEN Modern L-shaped kitchen. 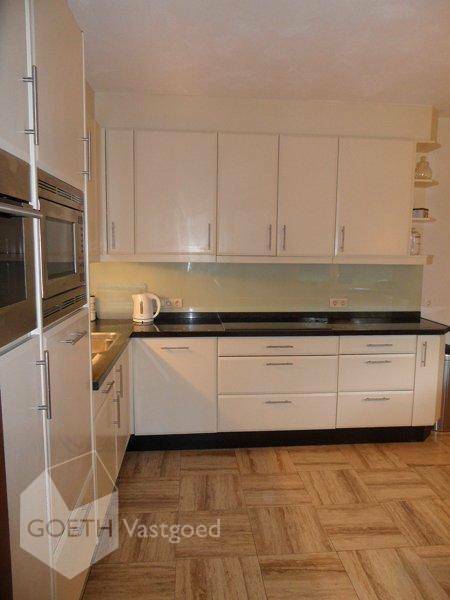 Kitchen with microwave, oven, induction hob, dishwasher, sink, aspiration and a walk to the room with plenty of storage space and large garage. 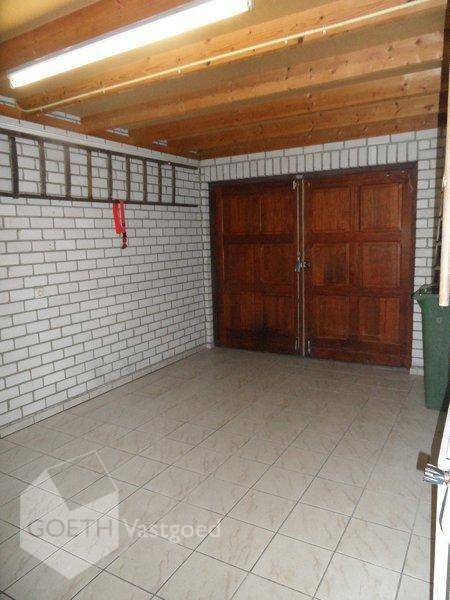 From the kitchen, a storage room with plumbing for washing appartauur extra refrigeration, freezer and separate entrance. 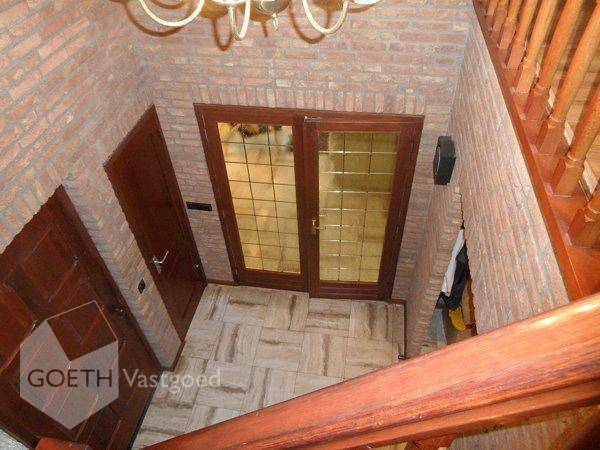 First floor The overflow has a vide and provides access to three bedrooms. 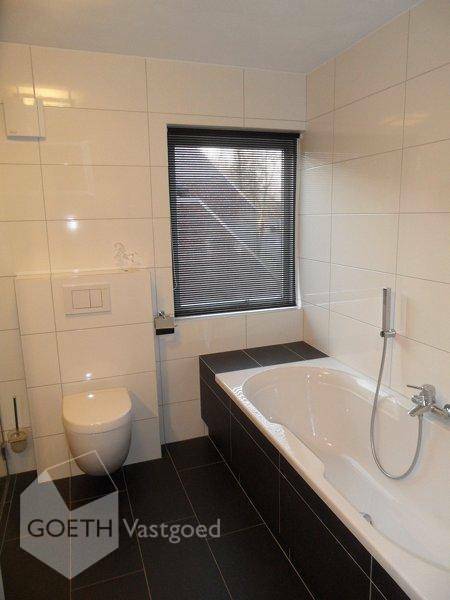 luxury sanitary, among others bath, separate shower and toilet. 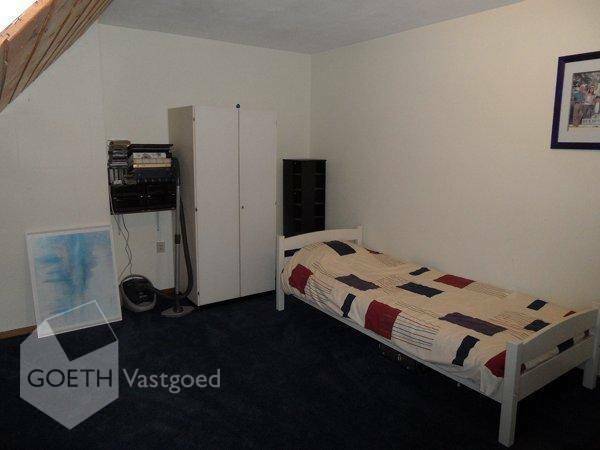 Bedroom 1 approx. 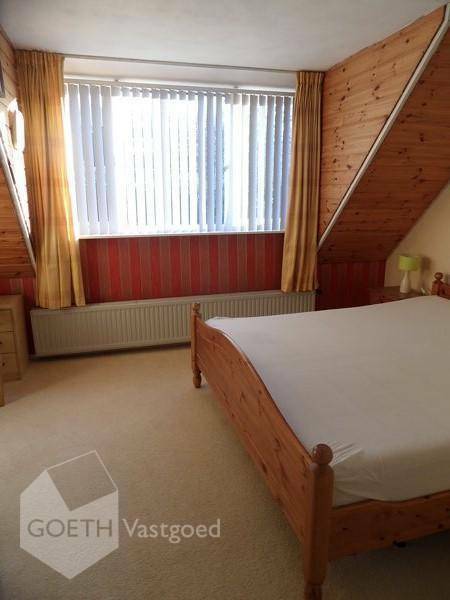 16m2 Bedroom 2 approx. 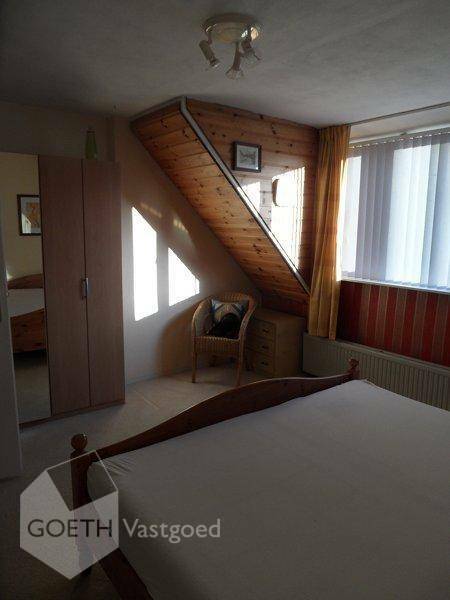 22m2 Bedroom 3 approx. 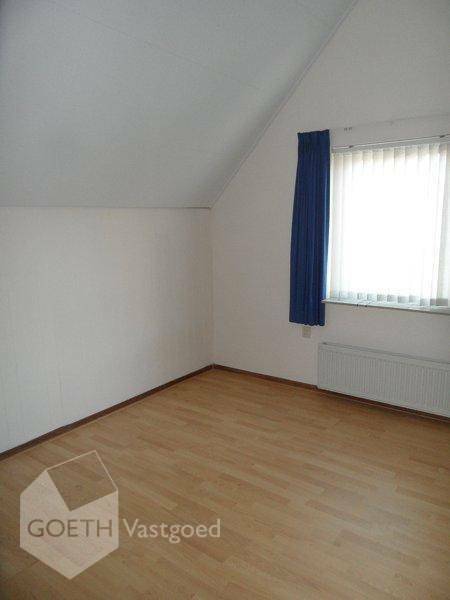 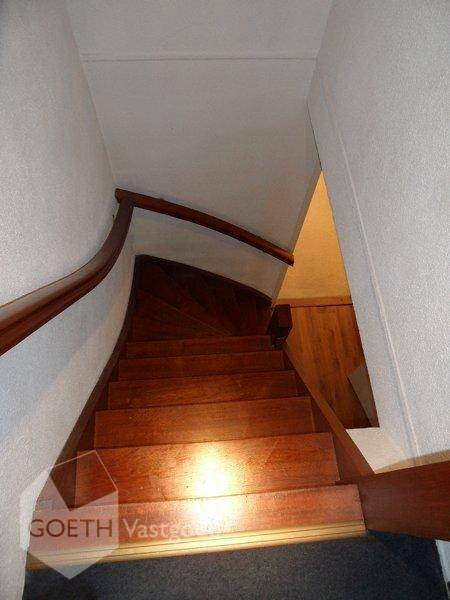 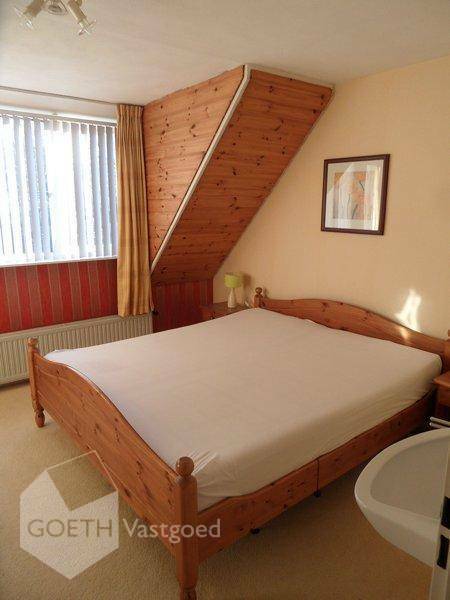 16m2 Second floor Royale (bed) room with ample storage space and a large room of 14m2 where the boiler is installed. 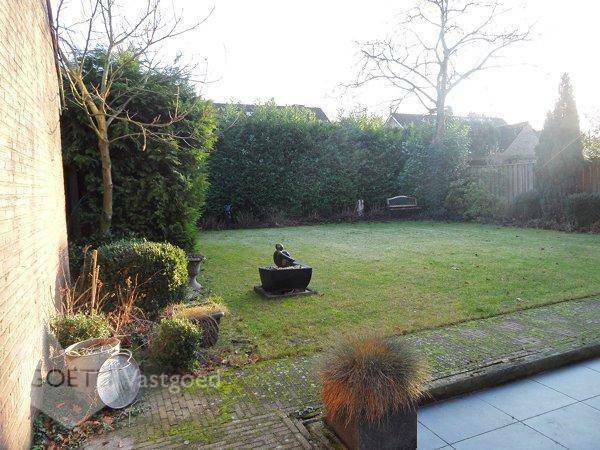 GARDEN The landscaped garden offers complete privacy. 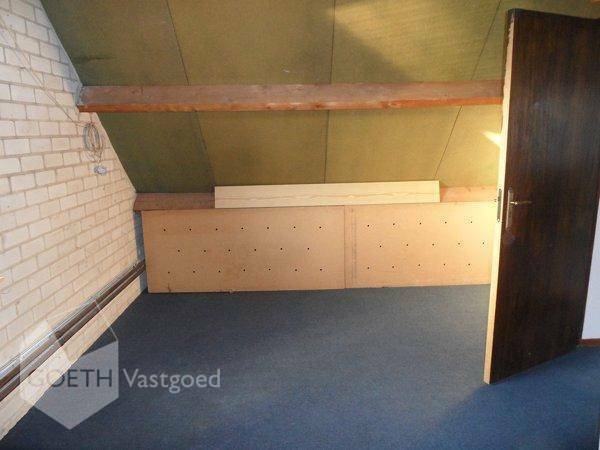 There is also a covered terrace. 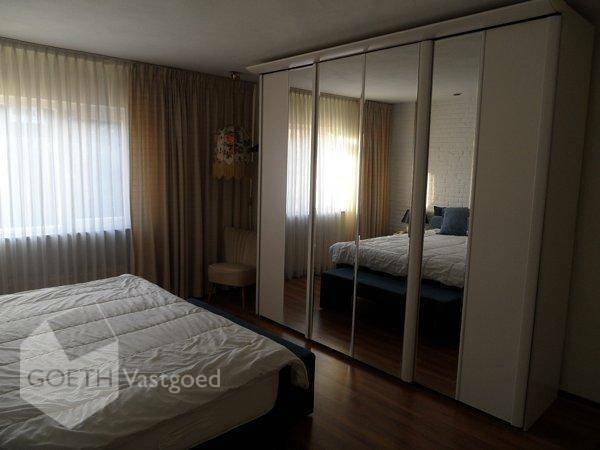 SPECIAL FEATURES - Near Veldhoven, ASML, Eindhoven Airport - Rent excludes all charges including GWE, internet, tv and local taxes - Rental period min 12 months. 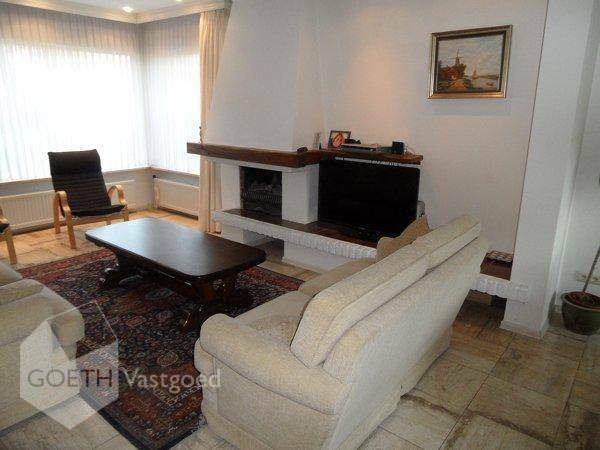 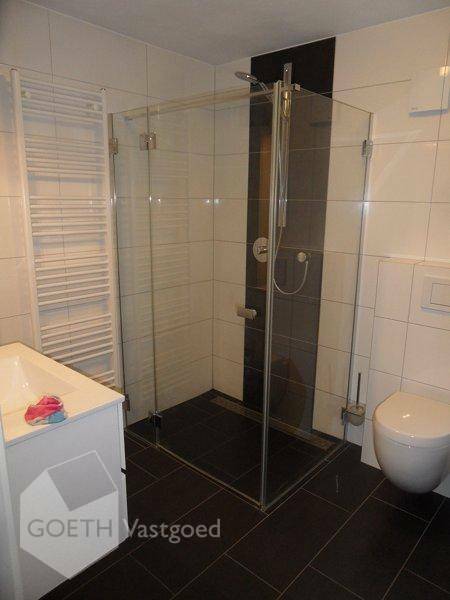 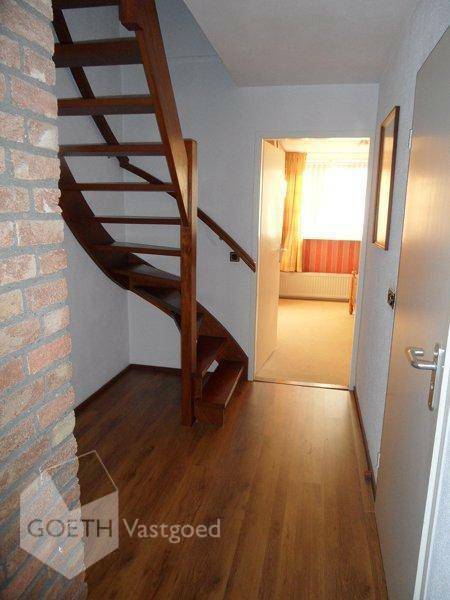 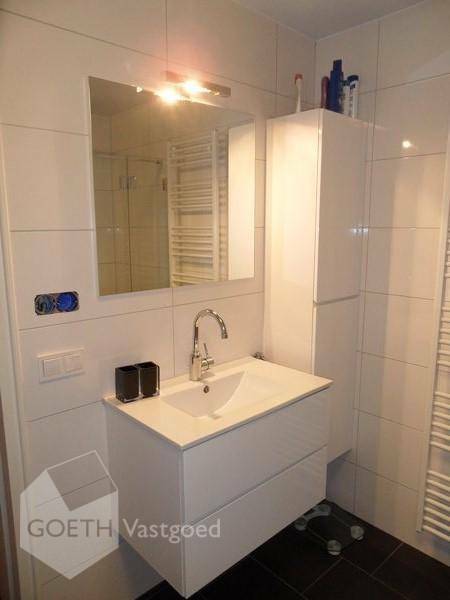 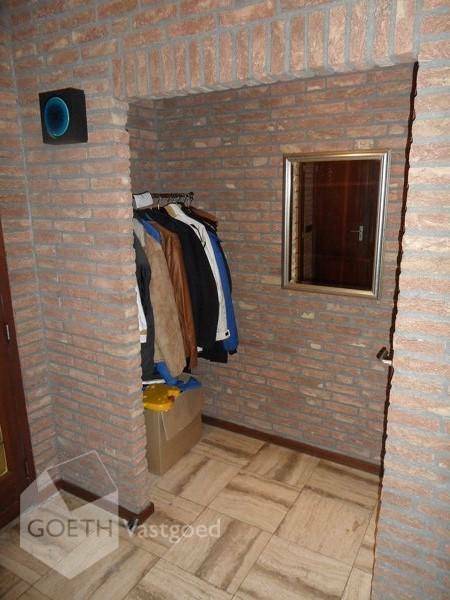 - Deposit 1 month rent - Rustgevense and attractive living environment with very convenient location near roads.